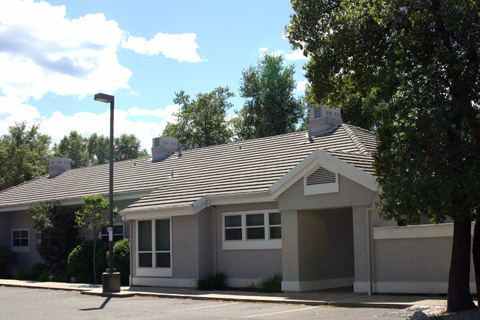 This office has served the Redding Community since 1983. 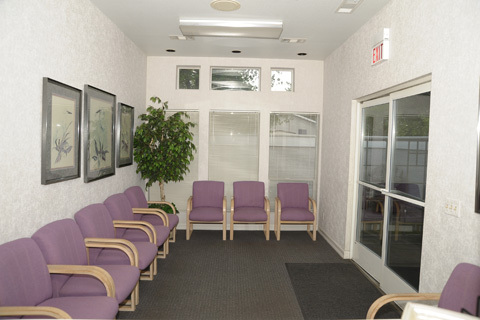 Our top goal is to serve our patients in a professional and caring manner. 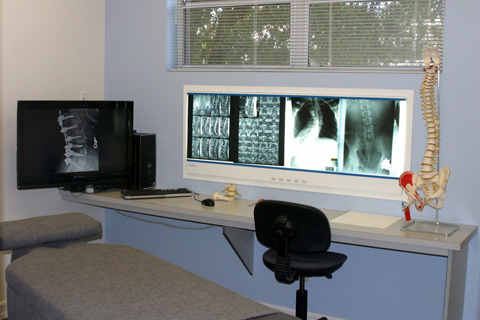 Dr. Hanley, along with his experienced staff are dedicated to providing you expert care based on your specific needs. 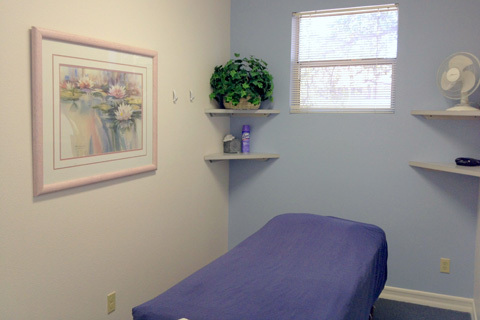 We do not utilize pre-set treatment plans or pre-payment plans. We have extensive experience in dealing with work, auto, sports and personal injuries, as well as post surgical conditions and chronic pain. 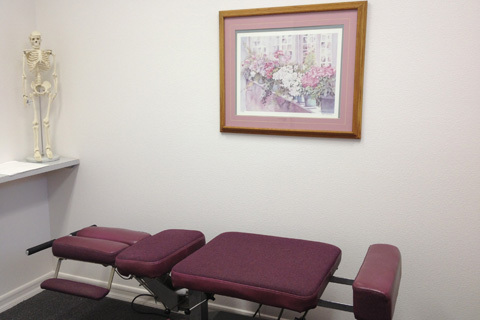 As a Chiropractic Orthopedist, Dr. Hanley is uniquely qualified to treat neck, back, and extremity pain. 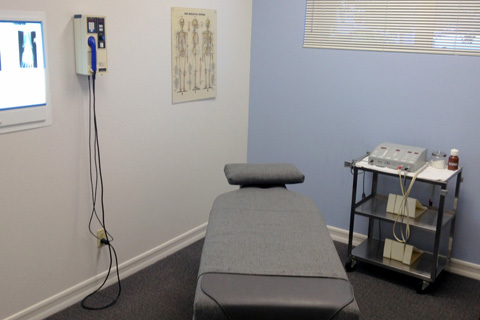 He has many years of clinical experience treating post surgical spinal and shoulder conditions. 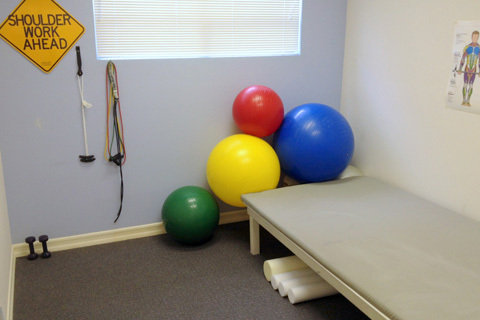 Our office utilizes multiple chiropractic techniques and adjunctive physio therapy such as ultrasound, electric stimulation, traction, pool exercises, whirlpool, massage, taping and bracing. He was the first doctor to bring AQUATIC spinal rehabilitation to the Redding area. We will work closely with your nurse practitioner, family physician, orthopedic or neurosurgeon to coordinate the best possible care for your condition. For more information or to schedule an appointment call (530) 223-0790. Dr. Michael Hanley has lived in Redding since the age of five. He graduated from Pacific Union College in 1979 with a Bachelor of Science in Business/Health Science. 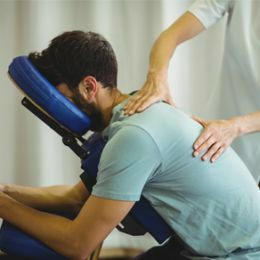 He was inspired to pursue Chiropractic due to the emphasis on health, fitness and rehabilitation. He obtained his Doctorate in Chiropractic in 1982 from Pasadena College of Chiropractic. In 1983, he became a Diplomat of the National and California Board of Chiropractic. In 1986, he went on to become a Certified California Disability Evaluator. 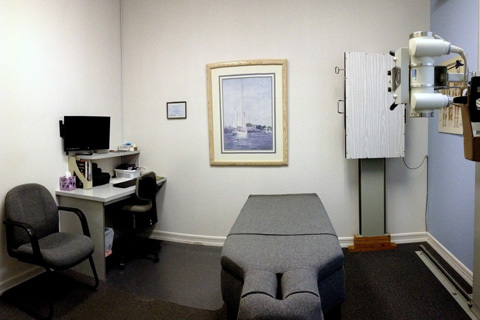 To further his education, he completed an extensive post graduate course in Chiropractic Orthopedics in 1991. In 1996, he became an Industrial Disability Examiner and Qualified Medical Examiner. He has additional certificates as an x-ray supervisor / operator and certified pool operator. 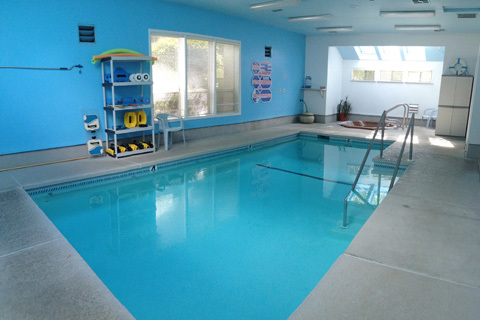 He received his post-op rehabilitation training in Aquatic therapy through the American Back Society. "Without Dr. Hanley's wisdom and caring heart our little boy's spine would have snapped just by walking and he would have been forever paralyzed. We are forever grateful to this amazing man for saving our son's life."